TAIKO HOUR is a short, one-hourintroduction to the art of Japanese Taiko Drumming in a fun, casual environment. 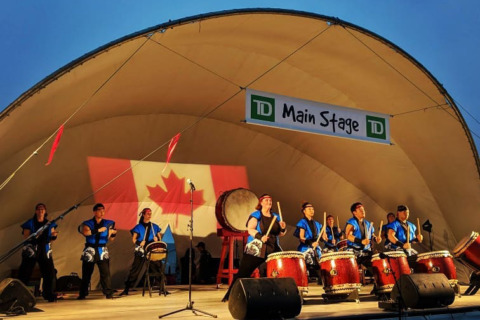 During this class you will meet members of Midnight Taiko, gain an overview of the history of Taiko, learn about the different Taiko drums used in an ensemble, and also learn how to play the Taiko! No experience is necessary. TAIKO HOUR is a short, one-hour introduction to the art of Japanese Taiko Drumming in a fun, casual environment. 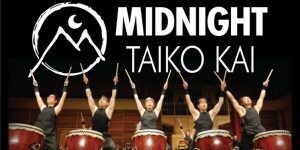 During this class you will meet members of Midnight Taiko, gain an overview of the history of Taiko, learn about the different Taiko drums used in an ensemble, and also learn how to play the Taiko! No experience is necessary. From ancient to modern Japan, we celebrate this country's music, dance and film arts. 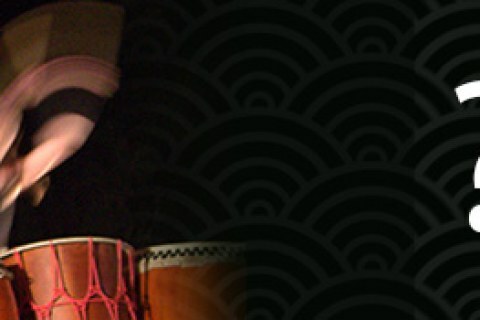 Hear the rhythmic thunder of Japanese drumming with Midnight Taiko Kai performing live. 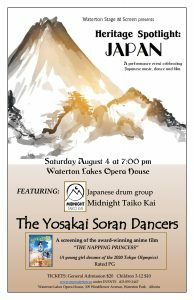 The YOSOCA Dancers of Calgary will perform yosakoi soran dances, a fascinating blend of ancient and modern dance traditions. To be followed by the award-winning anime film, "The Napping Princess", telling the story of a young girl dreaming of the 2020 Tokyo Olympics. A full spectrum tribute to Japanese culture for the Heritage Day weekend, and a wonderful event for the whole family. Please visit their website to purchase tickets. Please sign up on Eventbrite to secure your spot in the class. Minimum age is 12 years old and any participants under 16 years of age will require a guardian be present, as well as signing a waiver.